The importance of tyres can only be described as the ability to move in a linear direction and as the only moving part of a vehicle connected to the road they are most susceptible to damage. Thus it is imperative to take extra care of them and have some accessories in your car to making them look better and more importantly keep moving. 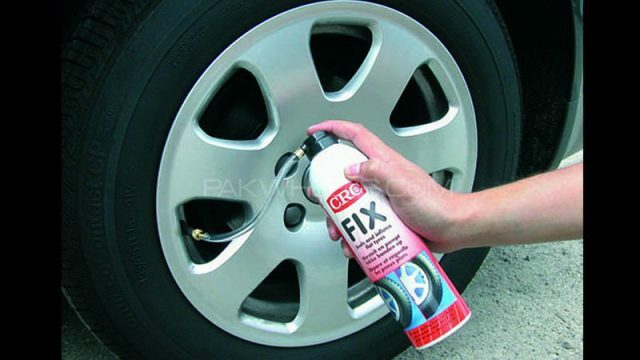 Following are the must have tyre care accessories shortlisted from PakWheels Auto Store to provide convenience and save online shopper’s time. A must have accessory in your car. Although this product isn’t a permanent solution but it seals and inflates tyres in a few seconds, thus allowing you to some extra miles of travel distance. Leaves a rubber film on the inside tyre wall that seals the puncture. Makes use of the propellant to inflate the tyre to driving pressure. This costs about PKR 1599. 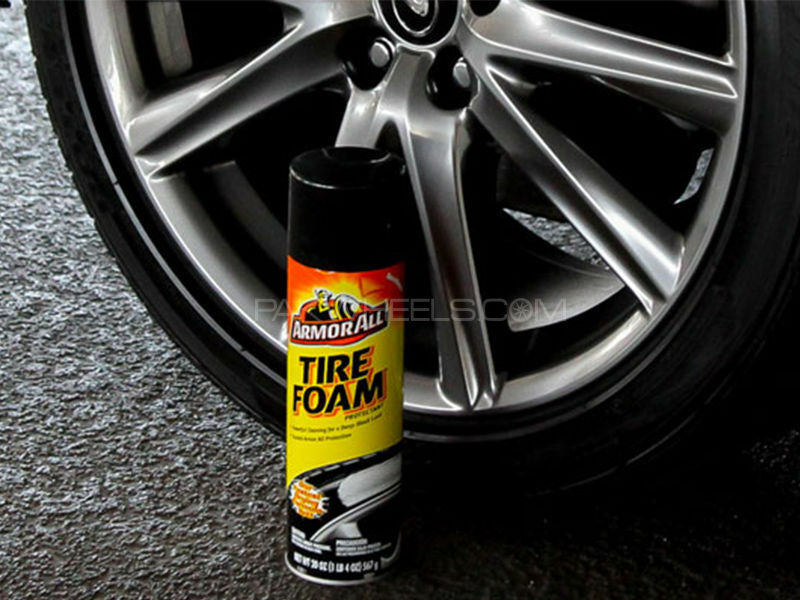 For generations, ARMORALL has been a pioneer in tyre care, offering trusted products that enhance, protect, and preserve your tires’ natural beauty. 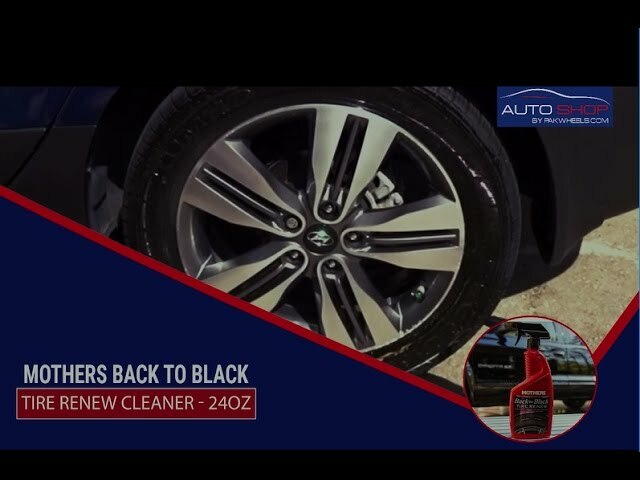 Tire Foam Protect-ant not only cleans your tires, it restores their natural, deep black appearance. Within minutes, our proprietary blend of nourishing conditioners penetrates into your tires, restoring their like-new appearance and bringing out their deep, natural colors. This product is available on PakWheels Auto shop with a price tag of PKR 1050. 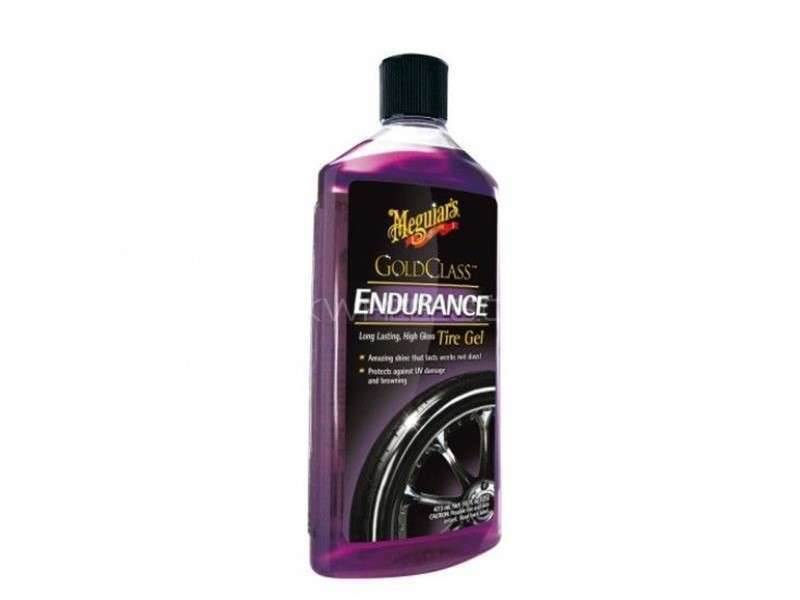 Gold Class Endurance High Gloss Tyre Gel continues to be a favorite among enthusiasts looking for extra long lasting performance with great looks. This product is available at a price tag of PKR 1699. 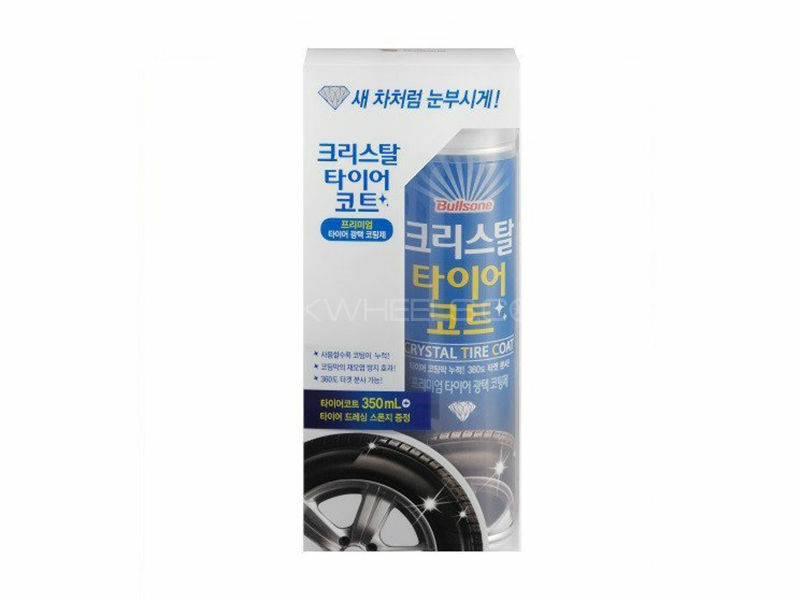 Aimed to prolong the shine and natural colors of a tyre, this product is forms a clear and thin coating layer on tyre surface. to prolong shine. 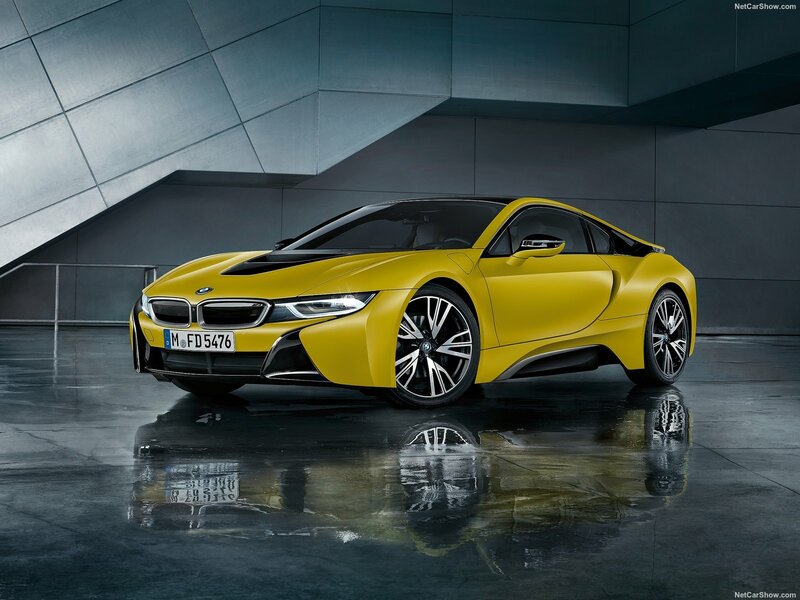 Its anti-aging formula prevents cracks on the tire surface and makes restores their natural colors. This product is available at a price tag of PKR 1275. 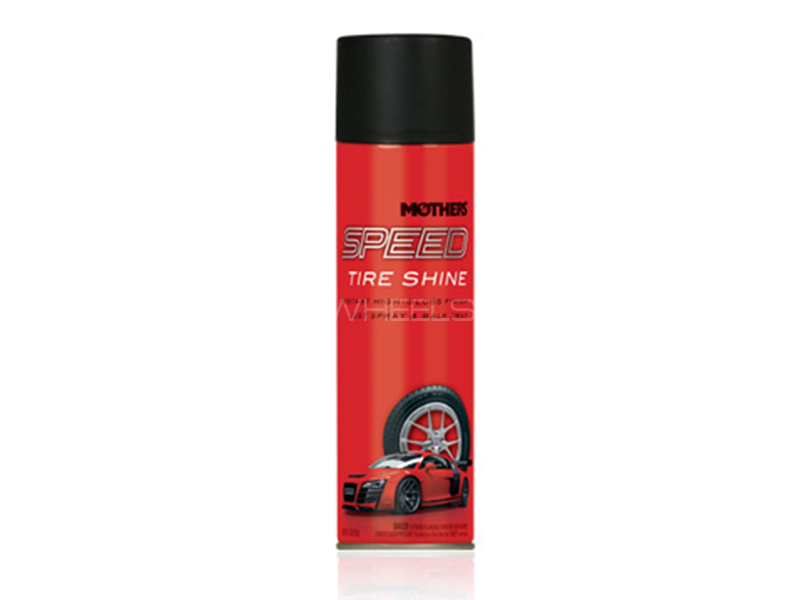 The Mothers Speed Tire Shine’s durable, penetrating mist thoroughly coats your tire’s sidewall with minimal effort, while providing maximum shine and superior protection. The advanced micro-emulsion resin technology combines with premium silicons to give the tires a long-lasting, “just dressed” finish that won’t brown, sling or run. When you’re short on time and want your vehicle to look at its best, showcase it with Speed Tire Shine. This product is available at a price tag of PKR 1299. 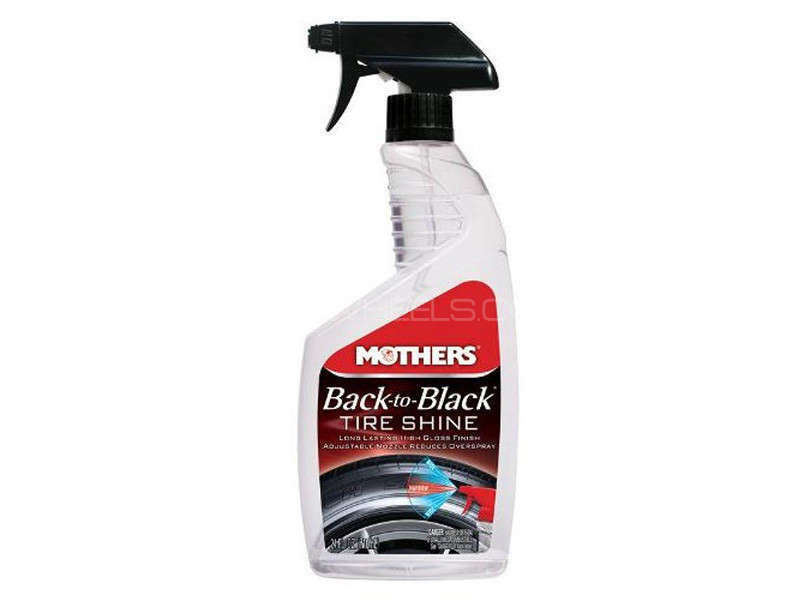 Mothers back-to-black product is formulated with encapsulating cleaning agents, aimed to dissolve and lift stubborn browning, dirt, soil, grease, grime, road film, brake dust and old dressings from any color or brand of tire. It is tough on tenacious dirt, but gentle and safe on your tires, leaving a long-lasting, naturally clean surface. Just spray on and wipe off. It’s that easy. This product is available at a price tag of PKR 1199. 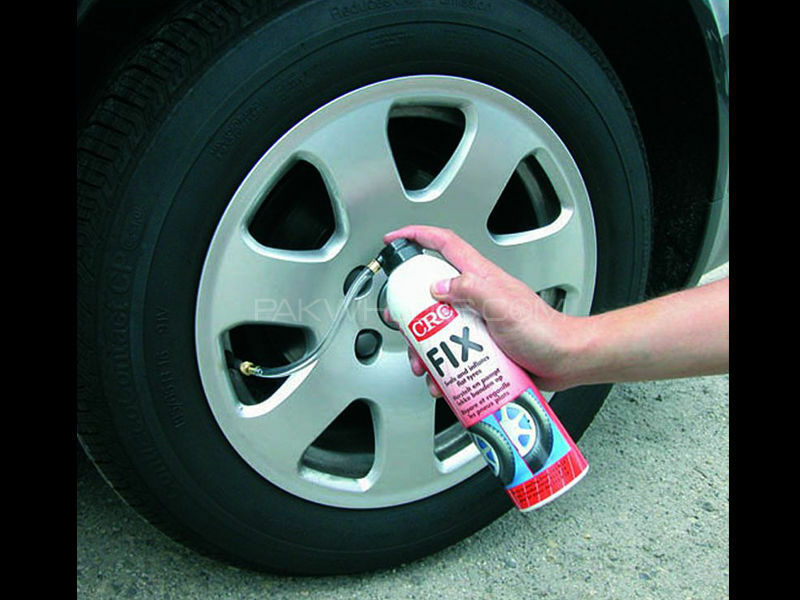 The glossy finish spray of this product leaves your car’s tires fresh and like new one. Aimed to restore the shine, natural colors and a long lasting effect this product will leave your tire’s rubber durable for a long time. This accessory is available at a price tag of PKR 1500. Think changing a car tyre is exhausting work? Don’t worry because electric car jack can be used to make this strenuous activity into an easily achievable chore. 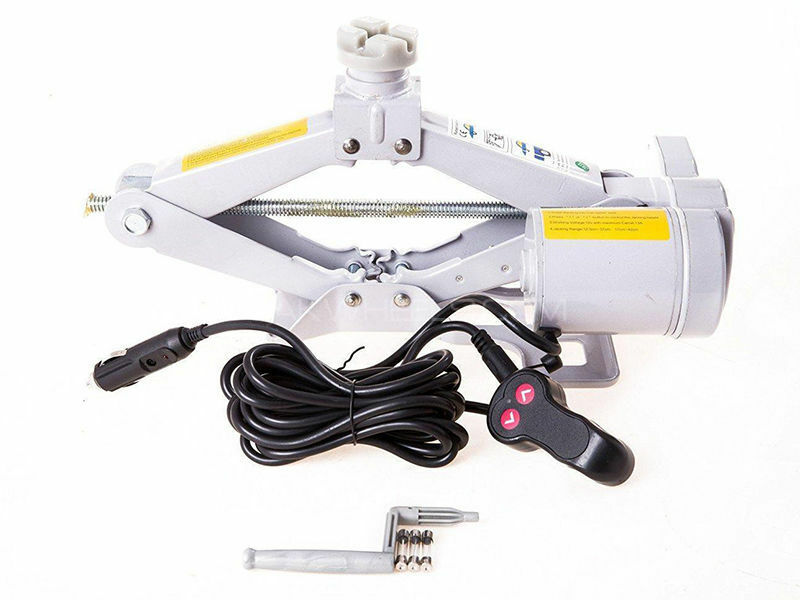 Weighing in at only four KG, this electric jack can lift up to four tons and is priced at Rs 7999. Note: This is a sponsored article and does not reflect PakWheels Editorial Policy.